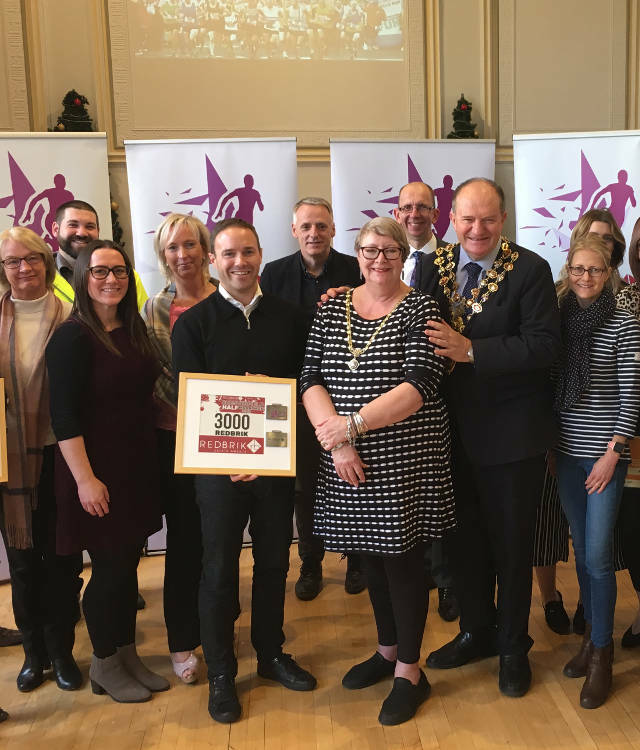 Organisers of the Redbrik Chesterfield Half Marathon have hailed the event’s success after it raised near to £100,000 for charities in its first two years. 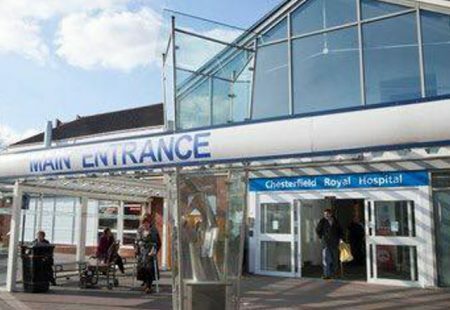 The event saw more than 1,500 people register in 2018, many of whom raised funds for good causes including the event’s charity partners, Chesterfield-based Ashgate Hospicecare and Bluebell Wood Children’s Hospice, based in North Anston. In 2018, the event included the 13.1-mile Half Marathon, Peak FM Five Mile Run and 1km Blachford Fun Run, and 15 teams entered the Pronto Paints Wellbeing Challenge. The event also saw a new Redbrik Half record time of 1:14:58 set by Gary Gregory, with Nicola Holland the fastest female in a time of 1:26:26. 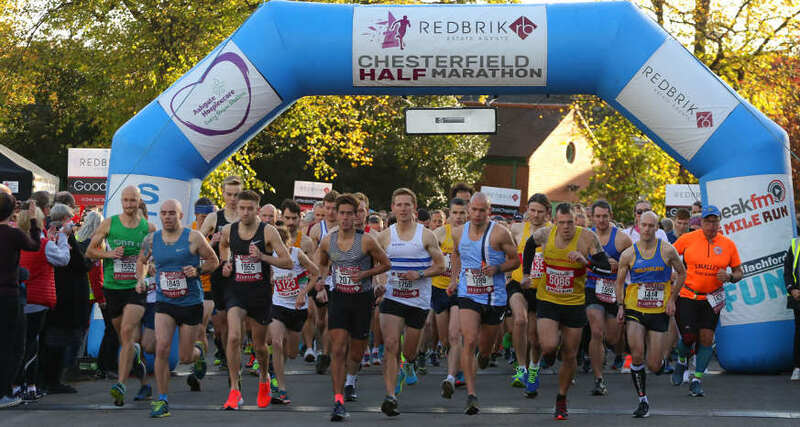 The 2019 Redbrik Chesterfield Half will take place on 20 October, starting at 9:30am from Queen’s Park in Chesterfield. 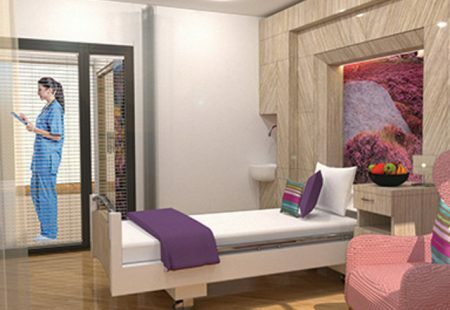 The Early Bird entry price of £22 for the event is available until 31 January. 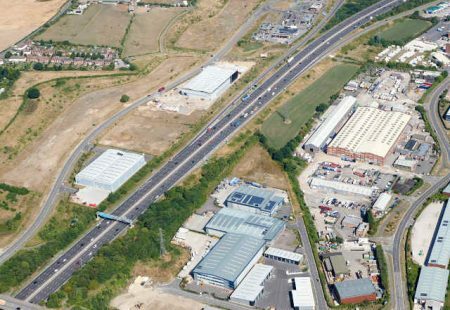 For more information on the Redbrik Chesterfield Half Marathon click here.